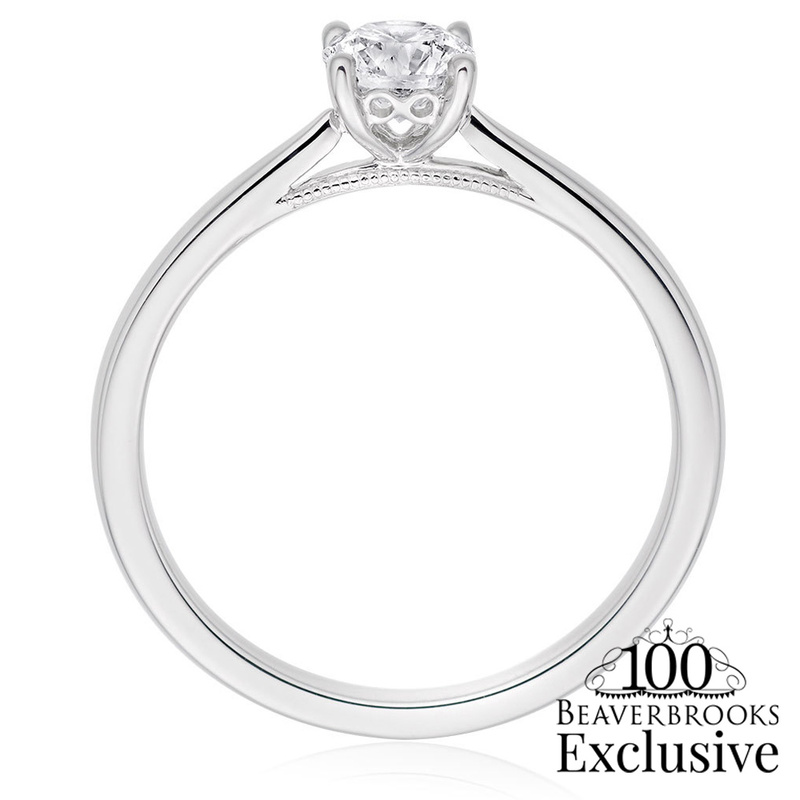 For 100 years we’ve adored helping loved ones find their perfect engagement ring. 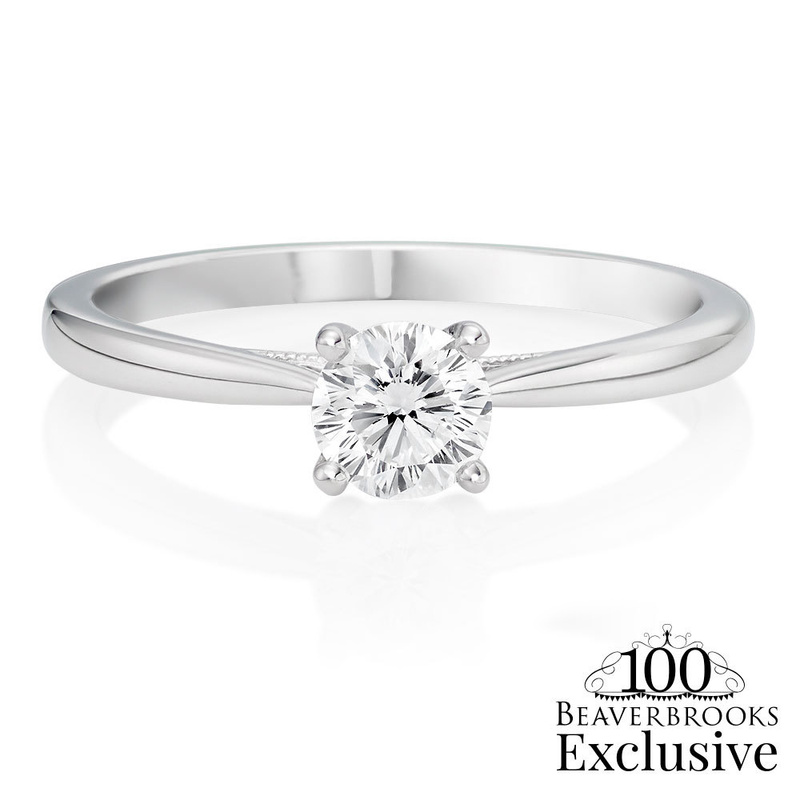 With so many new and beautiful engagement ring trends to choose from, we’re here to help you find your ‘one’. 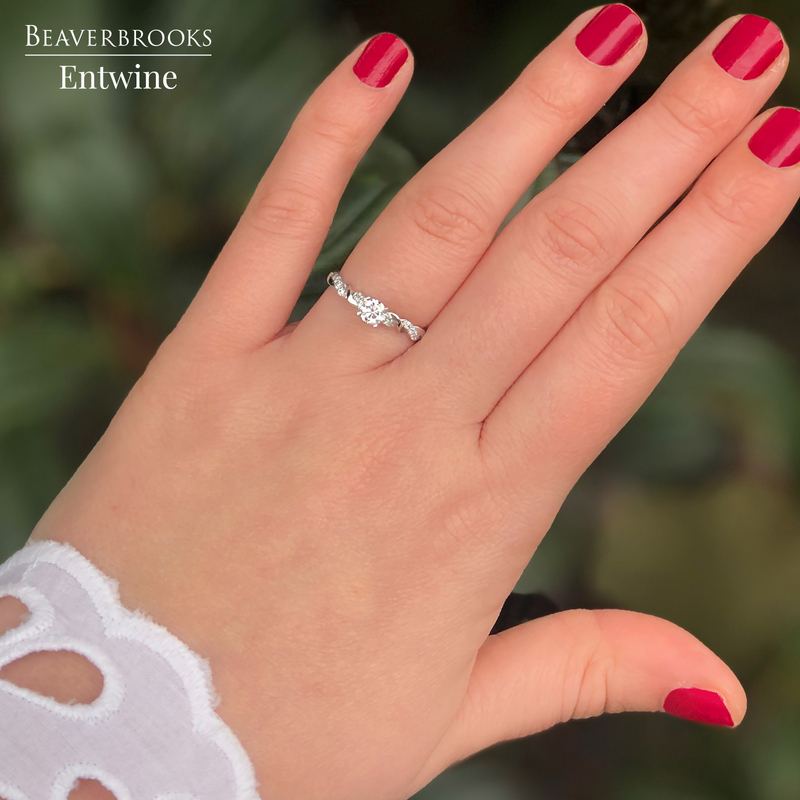 Pretty and feminine, our Entwine by Beaverbrooks diamond rings take on the twisted band trend beautifully. Did you know?  Not all cultures know their engagement ring finger to be on their left hand. In Spain, Norway, India and more, it’s customary to wear your engagement on the right hand. 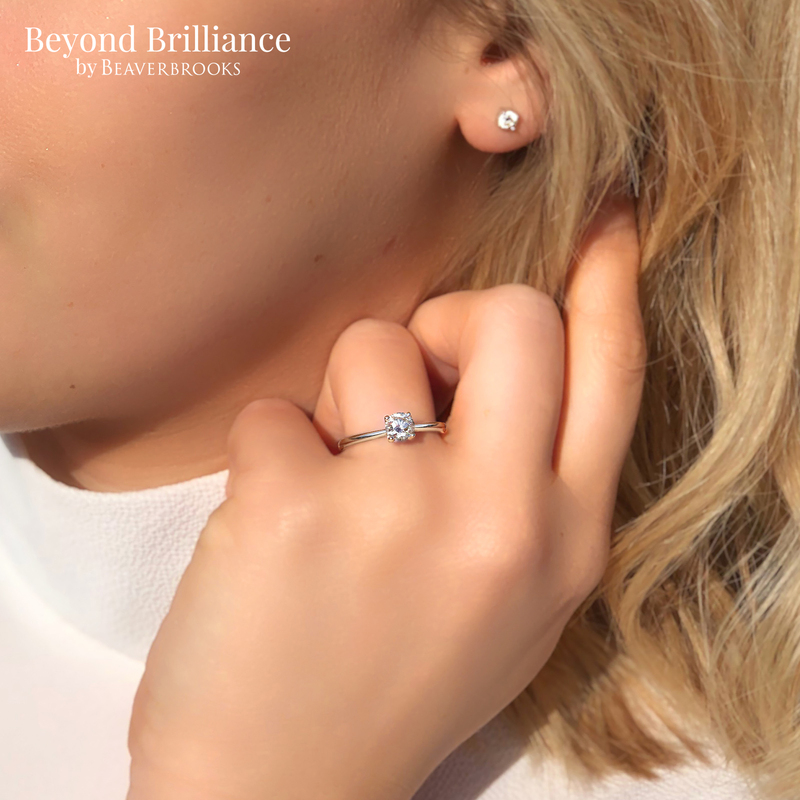 Our exclusive Beyond Brilliance diamond rings feature a diamond cut you won’t find anywhere else in the world, for the most extraordinary sparkle. 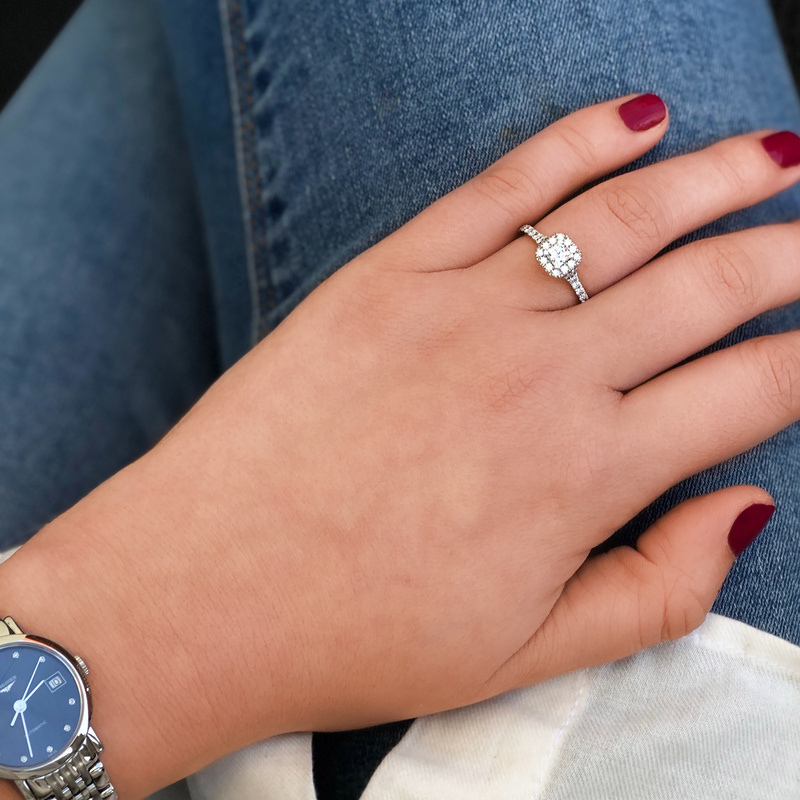 Dramatic and oversized four claw settings are a big engagement ring trend this year and are perfect for those who want to make a statement with a modern engagement ring. 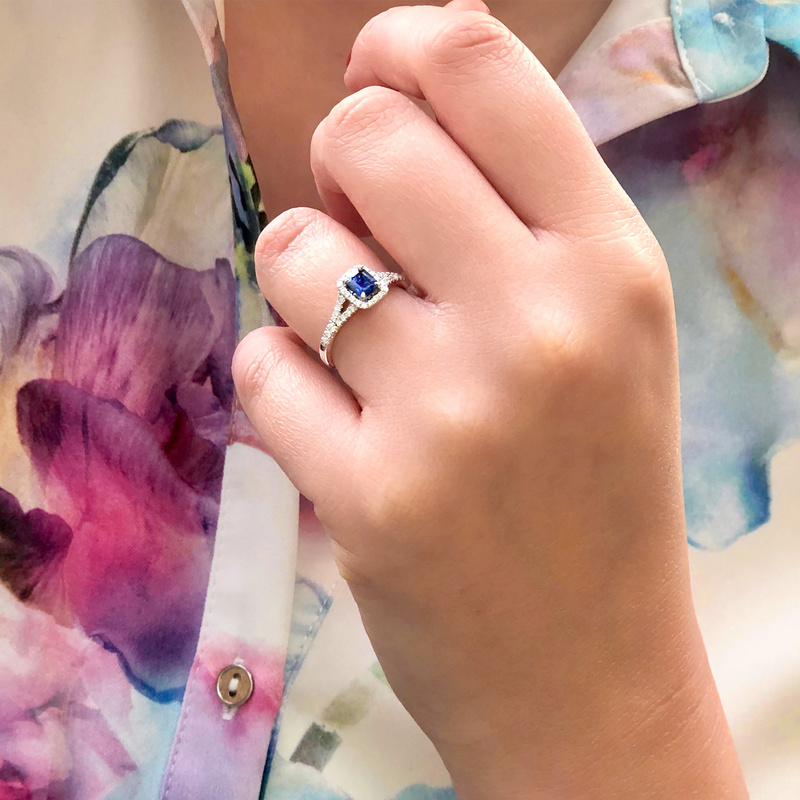 Worn by Princess Diana and Kate Middleton, sapphire engagement rings are becoming more and more popular, loved for the regal sparkle the sapphire creates. Discover more colourful engagement rings in our Favourite Alternative Engagement Rings post. 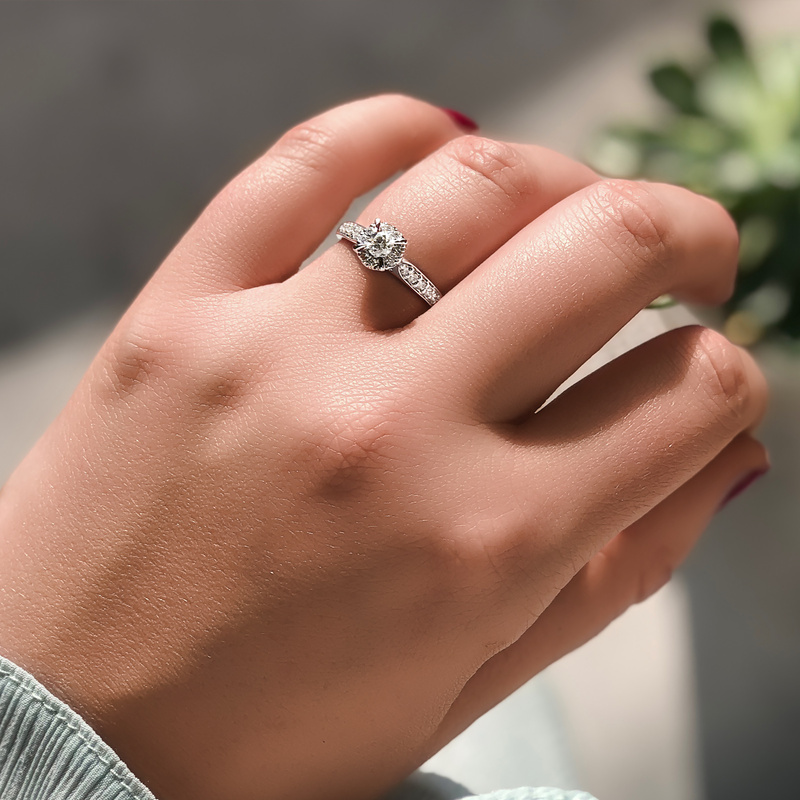 Halo diamond rings have been loved for a long time now, but a big engagement ring trend coming through is square halo engagement rings. Classic or vintage? 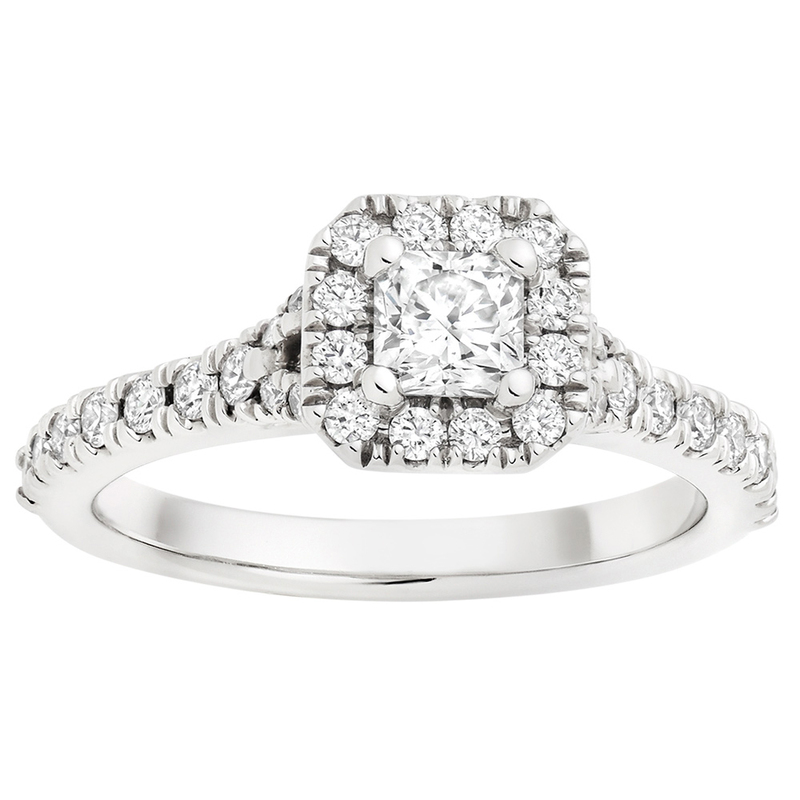 Take our diamond quiz to find your partner’s diamond style and their perfect engagement ring. 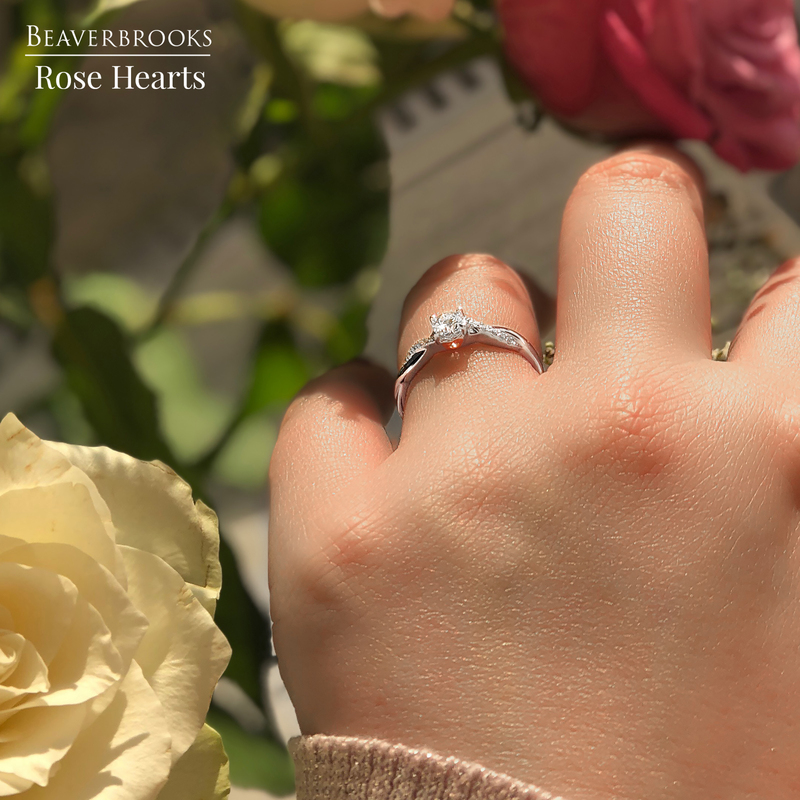 Rose gold engagement rings have been a huge trend for a while now, but if you don’t want to fully commit, then choose a diamond with subtle hints of rose gold.